You can’t call yourself an otaku unless you have the appropriate anime theme design for your blog. Here are a collection of the best anime Tumblr themes you can use to show your love for anime on the microblogging site. There’s no age, gender, or race limit for being an anime fan. That’s the beauty of this subculture. It’s the same reason why people from all over the world are now fans of anime. We know that true die-hard anime fans (Otaku) are always looking for ways to show off their favorite characters and anime shows. 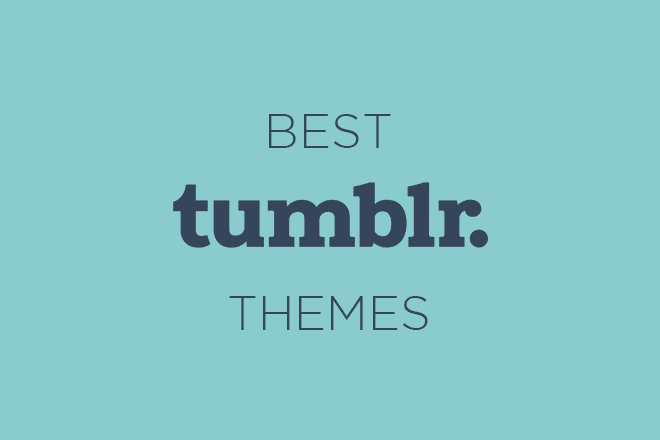 We handpicked this list of anime Tumblr themes just for those people. 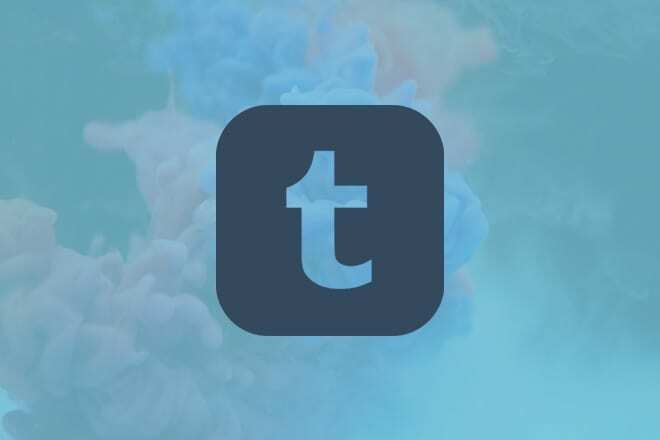 Since these designs are filled with colors and illustrations, they will easily make your Tumblr blog stand out from the crowd. So, even if you’re not a big anime fan, you can use these themes to your advantage to make your blog or portfolio look more attractive. Have a look. Pop Gallery is a creative Tumblr theme made for professionals and artists for creating portfolio websites. 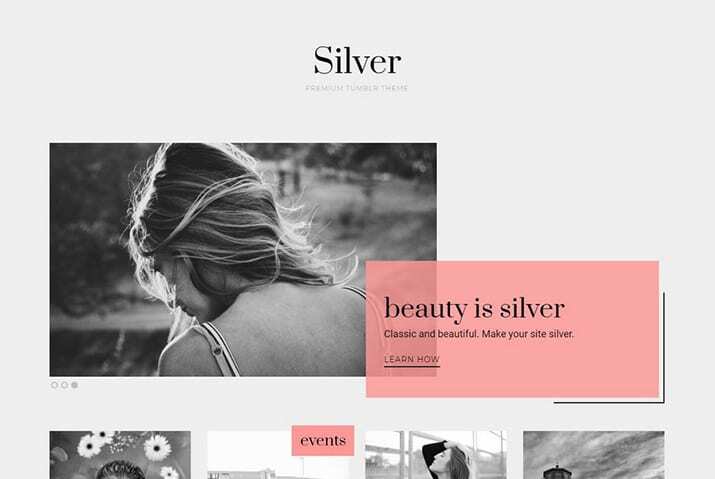 The theme comes with a minimal design with a grid-style rounded post layout and beautiful pastel colors. You can also use the theme to easily set up a store to sell your art online. Mercurial is a Tumblr blogging theme that comes with an anime-themed design and colors. It features a two-column layout with unique post designs that highlight your anime artworks and images. It also lets you choose from 7 different post sizes ranging from 250px to 540px and comes with a creatively hidden navigation menu as well. Illustfolio 4 comes with a clean design that allows you to create a portfolio website that properly highlights its content. The theme features a stylish grid post layout and a single post design with integrated share buttons. You can also easily customize the theme colors, font, and logo image. Fireheart is a great Tumblr theme for bloggers. It has a minimalist anime-style design with a two-column layout. You can feature a cover image on the header section and add widgets in the sticky sidebar section. It also comes with several unique widgets and infinite scrolling. Honeycomb is a creative portfolio theme that features a unique post layout done in the style of a hexagonal grid. While this theme is perfect for creating a portfolio website for an artist or an illustrator, it can also be used to share your anime art, drawings, and even create a blog to write about your favorite anime shows. Midnight Sun is a Tumblr theme made for die-hard anime fans. It comes with a four-column layout that gives you plenty of space to add widgets, links, and images to show your love for anime. The theme also supports multiple sizes of posts, infinite scrolling, and creative image fading effects. Illustfolio 3 is another Tumblr portfolio theme that includes anime-inspired colors, illustrations, and a layout. It allows you to feature a profile image and a description of yourself alongside a fullscreen header image. 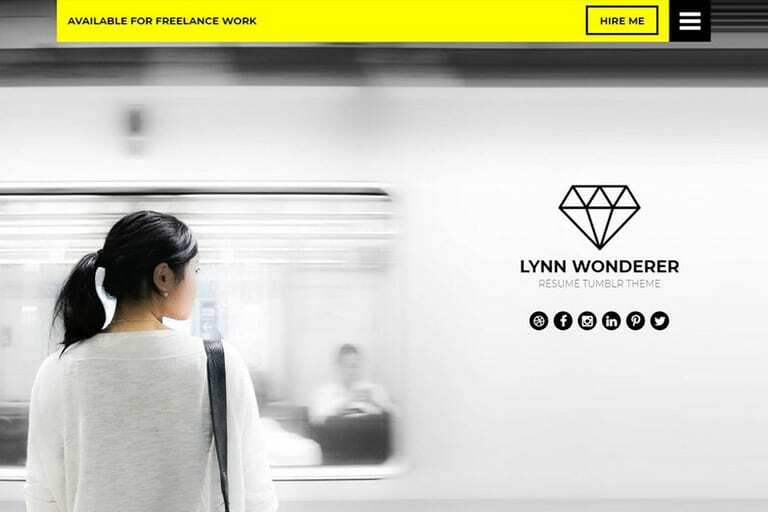 It also comes with a grid-style post layout for showcasing your work with infinite scrolling. Weltmeister is a creative Tumblr theme featuring minimal colors. It features a sticky sidebar for including widgets, links, and a small carousel. The theme supports posts of 7 different sizes and infinite scrolling. Forsa is a Tumblr blogging theme that features a minimalist design. The theme features a masonry-style grid layout that gives more focus to your written content. It’s perfect for making an anime review blog or a personal blog. Daybreak comes with a clean design and a two-column layout, where you can feature lots of widgets on the sidebar and upload anime images of all sizes. The theme supports both pagination and infinite scrolling. It also lets you choose post sizes and margins as well. Dramatic is a beautiful Tumblr theme that features a colorful design that uses plenty of pastel colors to make the theme more attractive. This theme is ideal for creating an anime-themed blog as well as to create other types of personal blogs. All the colors can be easily customized to your preference as well. Featuring a card-style grid design, this theme lets you create a modern blog on Tumblr to write about your anime-themed topics. The theme features a customizable background, where you can include a stylish anime image and includes a sidebar section with customizable links. Best Library is a creative Tumblr theme that comes with a beautiful library background and a single-column layout that gives complete attention to your posts and images. It’s perfect for writing about favorite manga and anime. Inspired by the popular video game, Megaman, this attractive Tumblr theme features a dark color scheme and lots of space for showcasing your favorite anime characters and shows. It also has a fixed background and a sidebar area as well. This Tumblr theme is filled with bright pink colors and a creative post layout, which makes it perfect for creating an anime blog or a personal journal. It has a customizable navigation menu and a header section with space for a logo image. We also have a collection of beautiful free Kawaii Tumblr themes. Be sure to check it out.